I'd like to take this time to point out the fact that Jason is a champion when it comes to quick turnarounds. This week he was commissioned to do a five person illustration for the New York Observer. 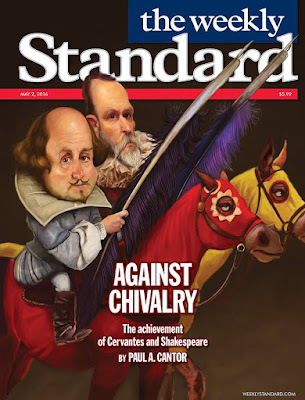 In addition to this project, he was also asked to do a fully rendered cover for the weekly standard as well as give three presentations at Vernon Hills High School. Talk about a full plate! In order to meet the tight deadlines, Jason worked around the clock daily to please every need within the given timeframe. For the New York Observer cover, he focused mainly on the drawing part. 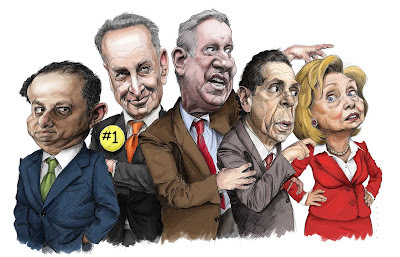 Each political figure is rendered beautifully and full of personality, using a digital pencil. What a fantastic job this turned out to be! 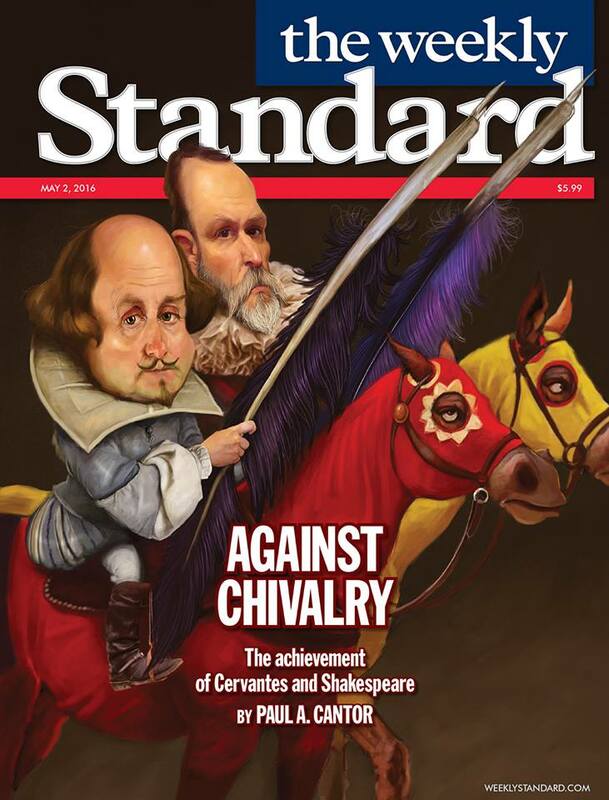 As far as timing on the Weekly Standard Cover is concerned, he was given a call on Tuesday night and asked if he could paint a "quickie" cover, final due Thursday evening. He managed to bang both projects out, lightning fast, in record time - which is amazing because both came out spectacular! What's truly special about Jason's work is how much heart goes into each piece he creates and how each takes on a life of it's own. Way to go, Jason!